Rocco has been in the hair industry for over 16 years. He is the head stylist and proud owner of Rocksie Hair Studio. 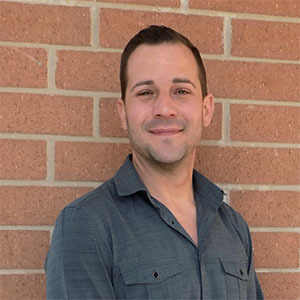 Out of the numerous salons and spas he has been employed at in the Pittsburgh area, he is most proud of what he and Susie have built at Rocksie Hair Studio since 2007. Continuing education is key at Rocksie, and all employed stylists are Wella-brand certified professionals. This talented staff loves providing their guests with the most trend-setting and fashion-forward hair styles. Specialties such as Keratin treatments, Brazilian Blowouts and hair extensions are often paired with haircuts and color to enhance clientele experience and ensure satisfaction of all guests. Rocco is married to co-owner Susie with three children. 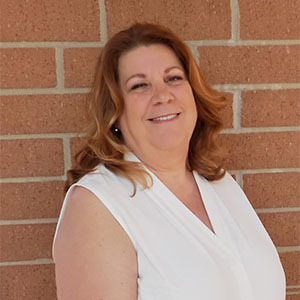 Susie is owner and hair stylist at Rocksie Hair Studio and says she loves the creativity of her profession and treasures the relationships she develops with her clients. 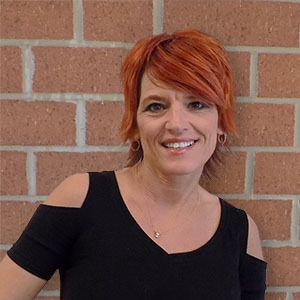 With more than two decades of experience in the salon industry, Susie worked at high-end salons in the greater Pittsburgh area prior to opening Rocksie in 2007. Wella-certified in color, cutting and styling, Susie specializes in creative up-do styles, corrective color, bayalage and multi-toning colors to achieve either a natural or high-contrast outcome. She enjoys continuing her education in order to learn the newest techniques and trends. Married to co-owner, Rocco, Susie is a blessed mother of three beautiful children, Laiken, Rocco III and Milo — and a sassy pup named Stella. Kathy believes we all have a special beauty and a great hair style and color only compliment it more … And that’s what keeps her inspired. Brandie, hair stylist at Rocksie, graduated from Penn State Cosmetology in 2004. 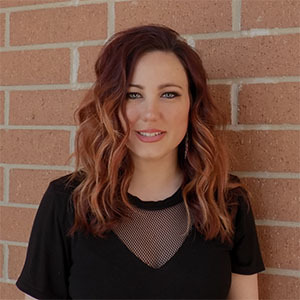 Since then, she has been an active stylist working and training with several top salons in the greater Pittsburgh area. With 14 years of experience, she specializes in color, cuts, tape in extensions and smoothing treatments. A large percentage of her work also focuses on special occasion hair. She has prepared styles for tons of weddings, formals and even some models for print work in the area. Fun fact: In her spare time, Brandie is the lead vocalist for her rock band, Average Jane. Jessica started working in a salon as a senior for a high school project and soon realized how much she loved the industry. 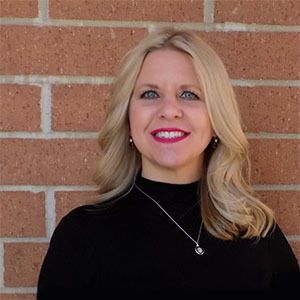 She graduated from Butler Beauty School in 2001 where she also received her teacher’s license and has happily been a stylist for 17 years. Jessica opened her own salon and had a wonderful team from 2009-2015. During that time, she became a mother of three and that’s when she decided to join the team at Rocksie Hair Studio for more flexibility. She specializes in working with curly hair and color and truly loves creating styles curly-haired women can wear every day. Aware of the constant changes in styles and color, stylists at Rocksie continue their education every six months. Val has been in the hair industry for more than 25 years. After high school, she started her career in the South Hills of Pittsburgh. After working out of state for many years she settled in Butler County where she has worked for the past 18 years. At Rocksie stylists are always receiving continuing education and she is happy to call Rocksie home for her and her clientele. “I find it rewarding helping someone feel good about themselves,” she says. Val can handle all hair needs including color, cuts and perms and is available Mondays and Thursdays. Miranda (Randi) Meyers is a native of Beaver Falls, Pennsylvania, and a 2014 graduate of Riverside High School. 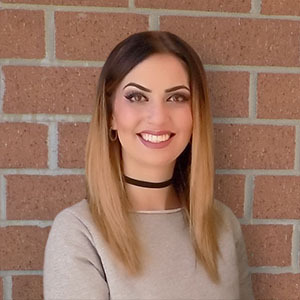 Upon graduation, she quickly decided to pursue her dream of working in the beauty industry and enrolled at the acclaimed Bella Capelli Academy, a Paul Mitchell partner school. 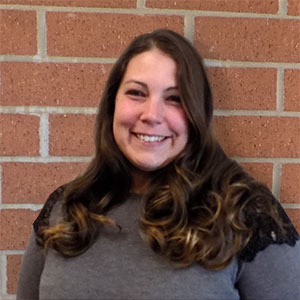 Randi immediately fell into comfort behind the chair and excelled not only in hands-on application of knowledge, but academic curriculum as well. She soared through 1250 credit hours in 9 months and graduated in October of 2015. Randi has been employed at Rocksie Hair Studio since December 2016 and absolutely loves what she does. Whether it’s hair, make-up or waxing, Randi lives for the reaction she gets of a satisfied client. Blonding is her favorite area of her job, and she is truly both an artist and a chemist, painting freehand balayage blends and toning correctly to ensure the perfect sun-kissed color. She strives to be the best at her trade and frequents classes, hair shows, and hands-on trainings. Her certifications include Brazilian Blowout, Dreamcatcher hair extensions, as well as Wella and Paul Mitchell color. Randi would love to see you in her chair soon!